I have a habit of not realizing books are part of a series until after I get them from NetGalley; however, A Better World provided enough backstory scattered throughout the book that I didn’t feel as if I’d missed anything. Although it’s second in a series, it could really be a standalone. A fellow blogger (thanks, Therin!) said they thought I’d enjoy this book and I absolutely did. 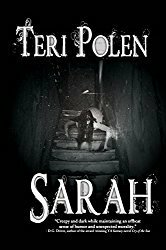 Well-developed characters, a highly imaginative, suspenseful plot, concise writing, and superb pacing – I was hooked from the first page. The list of characters ranged from a flawed, charismatic protagonist to loathsome politicians, to detestable villains, none of them one-dimensional and all essential to the plot. The brilliants’ gifts were creative and unusual – not your average Marvel or DC types of abilities. I’ve read many books where I felt as if the writing could have been tightened, but I found no fillers in this novel. Every page advanced the story. 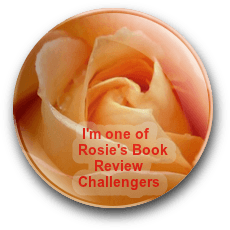 As I neared the end, I felt conflicted – I wanted to see resolution to all that was going on, but I also wanted to spend more time with these characters. In a way, I guess I got both – a little wrap-up in some storylines, but also a third book in the series. If you’re a fan of fast-paced thrillers that will keep you up reading for hours, this is your book. I’ll be anxiously waiting for book 3 of this series. 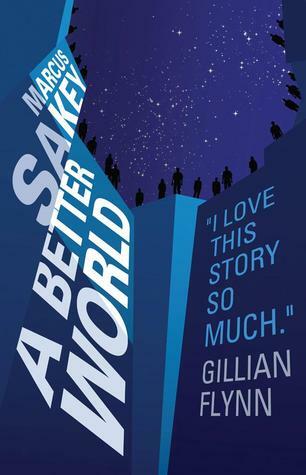 A Better World is scheduled for publication June 17, 2014.